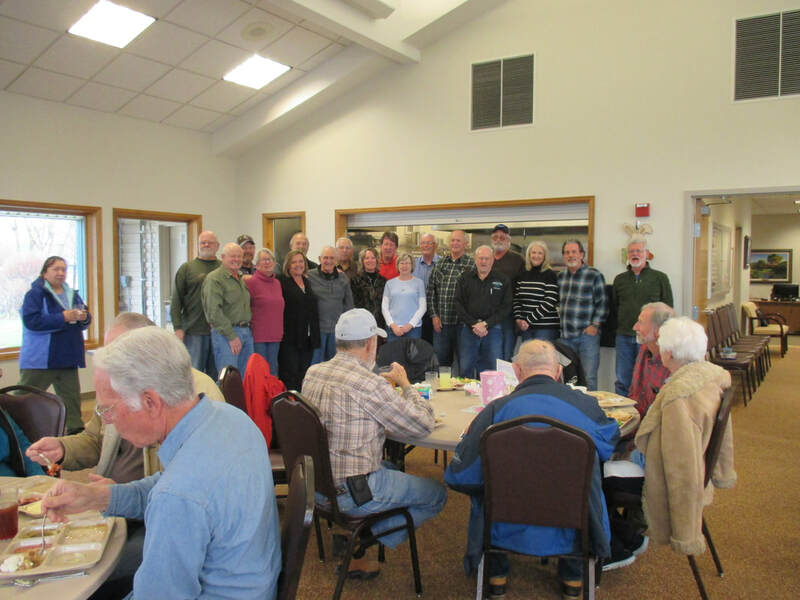 The Thayne Senior Center is always in need of volunteers. We can't do all that we do without the help of our many volunteers. We have many opportunities for volunteers. On of our many needs is home delivered meal volunteers. We need people to deliver meals to our home bound clients. We provide the delivery vehicle, training, and a meal. In return all we ask is for a few hours one day each week. We also need help with our library, activities, folding newsletters and handy man services.